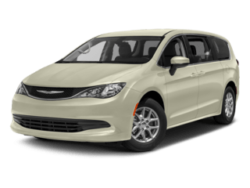 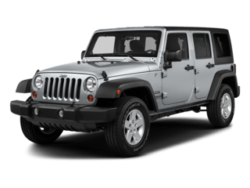 Cutter Chrysler Dodge Jeep Ram FIAT of Honolulu services customers from Honolulu, Kahala, Hawaii Kai, Ewa, Mililani, Aiea, Pearl City, Schofield Barracks, both windward and leeward Oahu, and surrounding areas as well as Maui, Kuai and the Big Island of Hawaii. 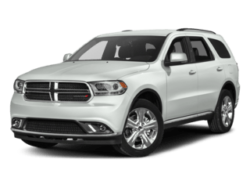 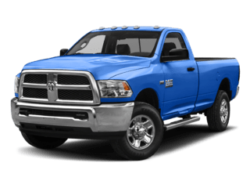 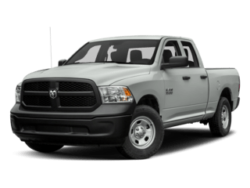 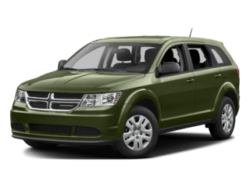 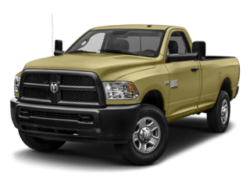 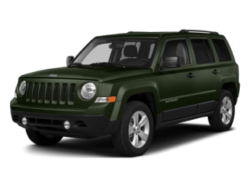 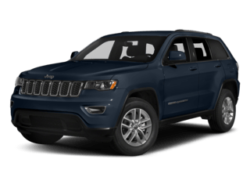 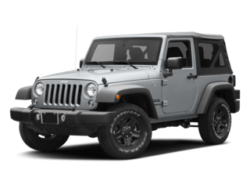 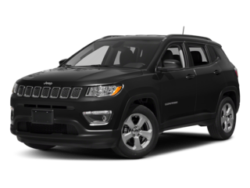 Located at 777 Ala Moana Blvd., Honolulu, HI 96813, Cutter Chrysler Dodge Jeep Ram FIAT of Honolulu always maintains competitively-priced new inventories of Chrysler, Dodge, Ram, Jeep and FIAT vehicles and trucks. 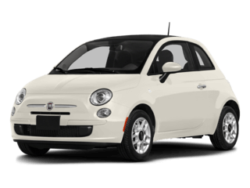 We also have a wide selection of pre-owned vehicles on location and access to many more to fit your budget as well. 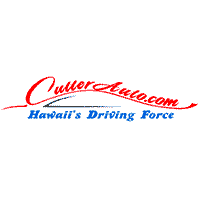 Cutter Chrysler Dodge Jeep Ram FIAT of Honolulu is the premier and flagship store of Cutter. 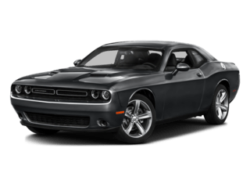 Cutter’s Got you Covered! 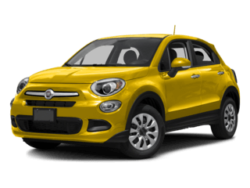 Are you ready to experience that “new car smell?” Does one of our pre-owned inventory vehicles look like the right vehicle for you? 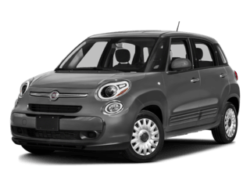 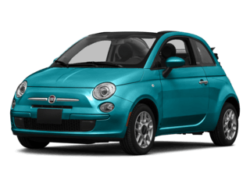 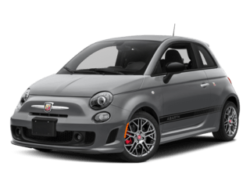 At Cutter Chrysler Dodge Jeep Ram FIAT Of Honolulu in Honolulu, HI we’re excited to put you in the driver’s seat. 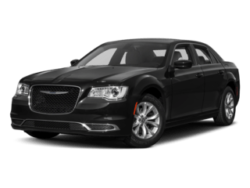 Allow us to demonstrate our commitment to exceptional customer service and an opportunity to earn your business. 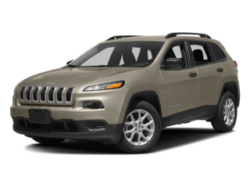 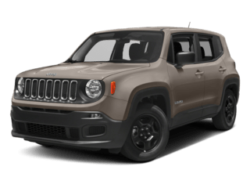 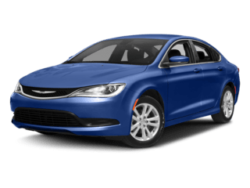 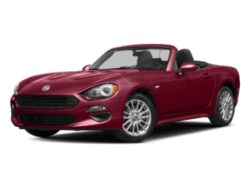 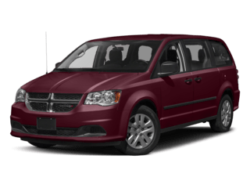 Cutter Chrysler Dodge Jeep Ram FIAT Of Honolulu’s sales staff is here to answer your questions related to inventory, service, parts, financing and more. 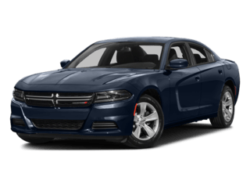 Stop by today or call us at (855) 800-0234!